This bracelet contains no metal parts. 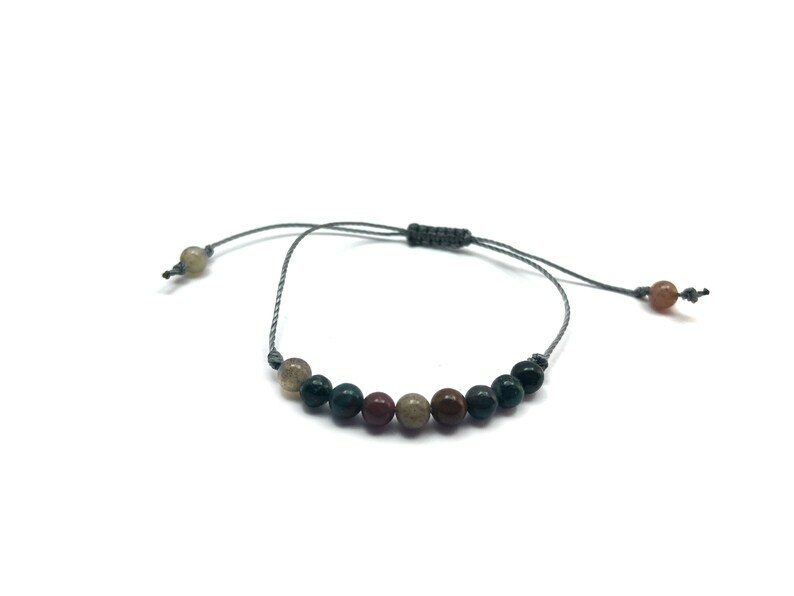 - Fancy Jasper: well being, enjoyment of life, inner strength, self-confidence, calm, concentration, staying in the present. Custom Please measure hand circumference as shown in the picture for sizes larger than L or smaller than XS or for a custom fit. Absolutely beautiful! I wear it almost every day!